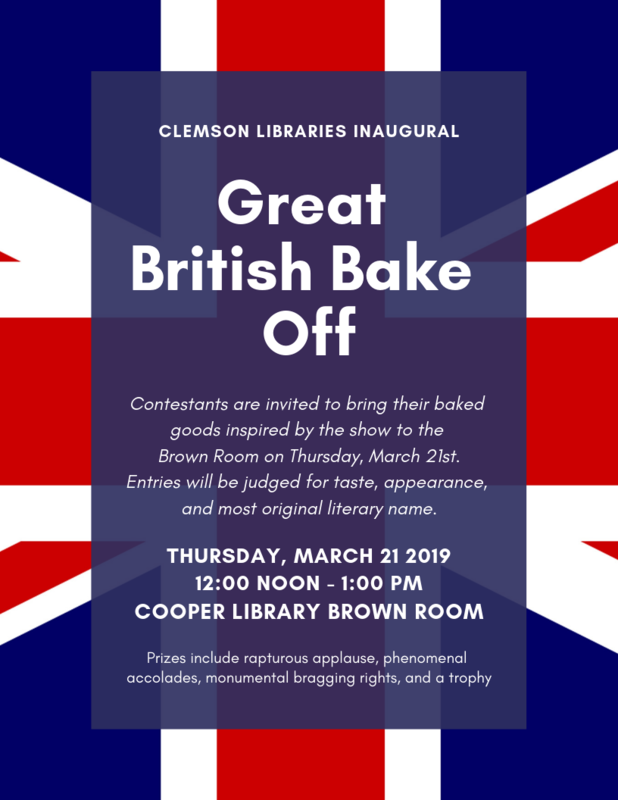 Don’t forget that Thursday, March 21st in the Brown Room at Cooper Library, we will be holding the Libraries’ inaugural Great British Bake Off. Bakers please bring your (already baked) creations inspired by the show to the event and they will be judged on taste, appearance and most original name. Non-bakers can bring a side dish to add to the baked goods, as a potluck contribution that won’t be judged but happily consumed, or just come and enjoy Spring Break with your colleagues (where else would you rather be?!). Please bring your own beverages. Cheers! Can’t make the live webcast? No worries – they will record and share with those who are unable to attend. Jessica Serrao has recently been accepted to the Institute for Research Design in Librarianship (IRDL)! IRDL empowers librarians to develop research design skills by removing common barriers to successful research. The annual competitive program brings together 20-25 diverse academic and research librarians who are eager to conduct research, and provides training and support for participants to design, conduct, and disseminate a research project over the following academic year. As part of the sixth cohort of IRDL scholars, Jessica will participate in a nine-day intensive summer workshop to be held June 1-9 at Loyola Marymount University in Los Angeles. 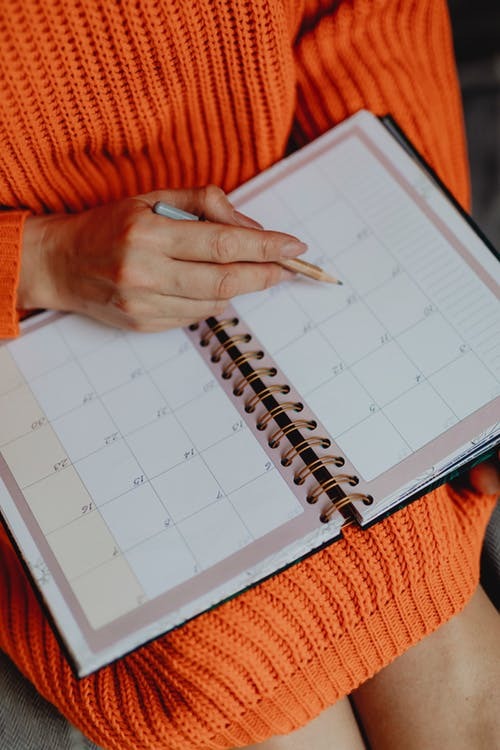 In this hands-on portion, Jessica will learn librarianship-oriented research methods from expert instructors and revise her initial project proposal. She proposes to undertake a research study that examines the influence of equity, diversity, and inclusion initiatives on digital collections metadata practices of academic libraries and archives. It is her hope that this research provides a clearer path for librarians and archivists to make data-informed metadata decisions to move toward equitable and inclusive digital collections for our researchers. After the workshop, Jessica will continue to receive support from a professional research mentor and the IRDL’s growing community of researchers to help complete her research project. The Institute fully funds the learning experience, travel, accommodations, textbooks, and meals through an Institute of Museum and Library Services (IMLS) grant and Loyola Marymount University. For more information about IRDL, visit their website at http://irdlonline.org/. Active Shooter Exercise Tuesday March 19 – I don’t yet have parking information. 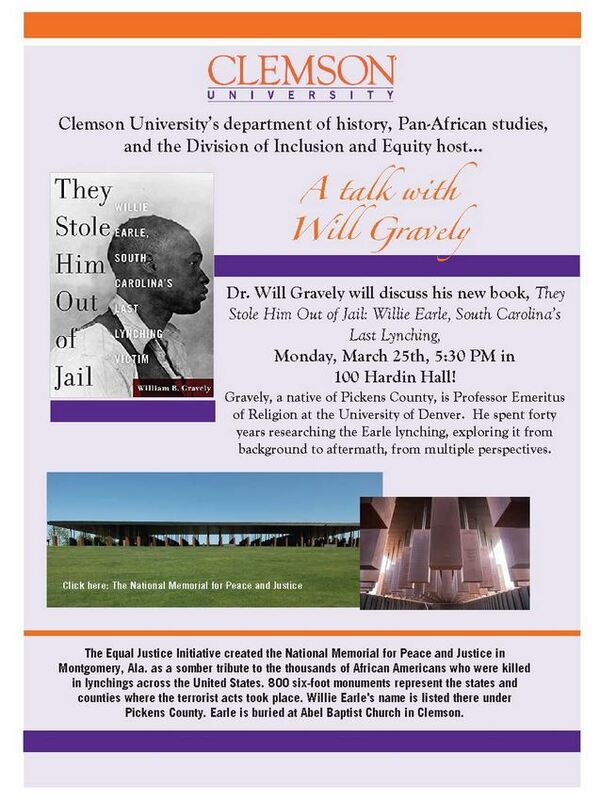 A Talk with Dr. Will Gravely on his new book, They Stole Him Out of Jail: Willie Earle, South Carolina’s Last Lynching, on Monday, March 25, 5:30 p.m. in 100 Hardin Hall.